E.E. 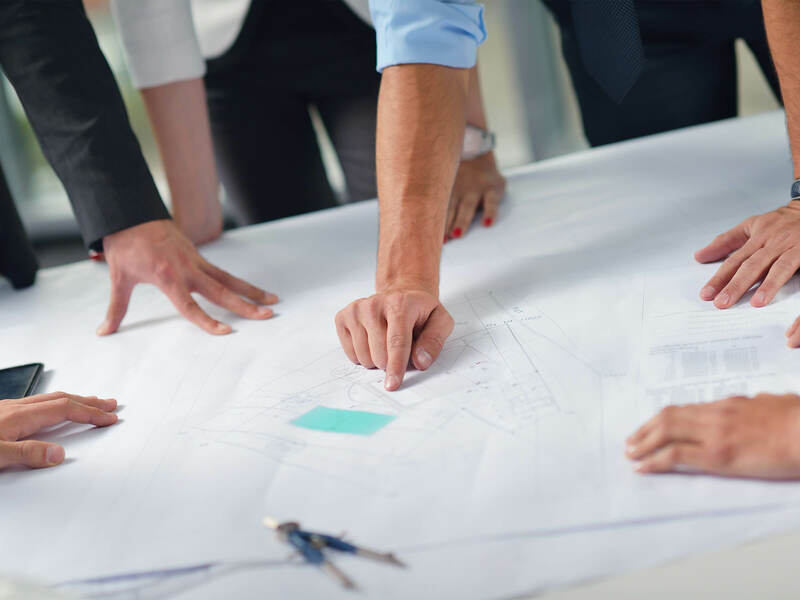 Reed’s Preconstruction Services help assure that long before ground is broken, your project will be executed in an efficient manner, with special attention given to up-front feasibility, timing and cost. The Reed family of companies began with the flagship company, E.E. Reed Construction Company, in 1976. Founder, E.E. “Gene” Reed, grew up in Houston and was educated at The University of Texas. After 17 years in the construction business, a legacy began. E.E. Reed Construction Company, in 1976. Founder, E.E. “Gene” Reed, grew up in Houston and was educated at The University of Texas. After 17 years in the construction business, a legacy began.